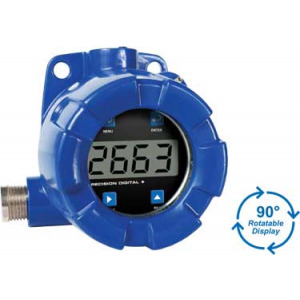 Precision Digital Products Page | Carbon Controls Ltd. Established in 1974, Precision Digital Corporation designs, develops, manufactures, sells and distributes digital devices. 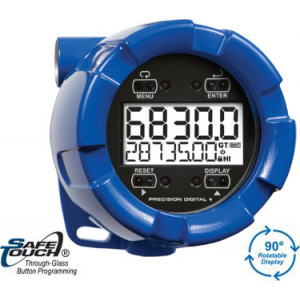 Products include Digital Panel Meters, PID Process and Temperature Controllers, Annunciators, Multi-Channel Controllers, Loop-powered Indicators, Flow Rate Meters and Totalizers, Batch Controllers and Pump Controllers.